rankings for SEO? Pennsylvania private proxy IP addresses from Proxy Key can help. Looking for private PA proxy servers? Look no further. Browse the web through our proxy servers based in PA.
Pennsylvania dedicated proxy servers allow you to target the 12,773,801 residents and 981,501 businesses in the state. 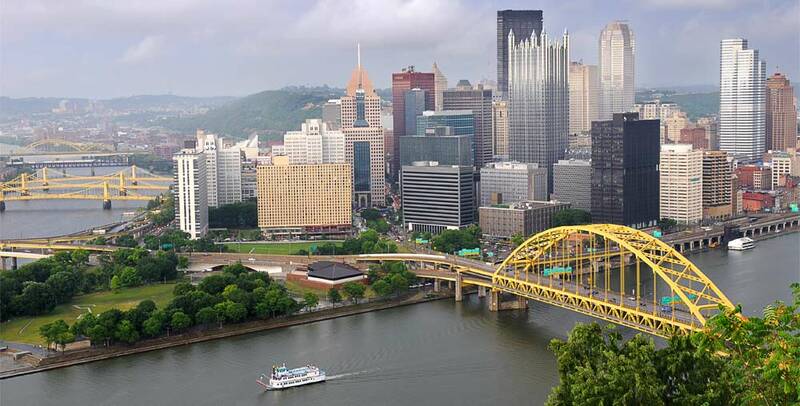 The PA average home price is $145,400 and residents have a median household income of $48,562. Advertising in Pennsylvania? Craigslist regions include altoona-johnstown, cumberland valley, erie, harrisburg, lancaster, lehigh valley, meadville, philadelphia, pittsburgh, poconos, reading, scranton, state college, twin tiers NY, williamsport, york. Advertising nearby Pennsylvania? Consider New York Proxies, New Jersey Proxies, Delaware Proxies, Maryland Proxies, West Virginia Proxies, Ohio Proxies. The top area codes in Pennsylvania are: 610, 484, 814, 570, 412, 878. The most populated cities include Philadelphia, Pittsburgh, Allentown, Erie, Reading, cranton, Bethlehem, Lancaster, Levittown, Harrisburg. The following is/are sample IPs that are located in Pennsylvania: 8.10.192.0, 38.98.193.0, 63.131.54.0, 64.83.152.0, 65.25.72.0, 66.71.104.0, 69.7.96.0, 70.62.209.0, 71.116.19.0, 74.218.123.0.